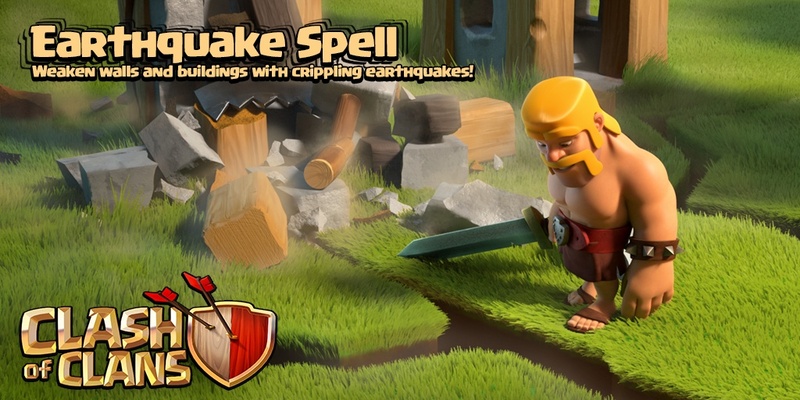 The Earthquake Spell is one of many Spells in the Clash of Clans game. Weaken walls and buildings with crippling earthquakes! Earthquake Spells damage structures based on their maximum hitpoints. Repeated Earthquakes deal decreasing damage to the same buildings, but increasing damage to the same Walls. No wall can withstand the might of four Earthquake Spells! It deals a percentage of damage to all buildings within its area of effect, except for Gold Storages, Elixir Storages, and the Dark Elixir Storage. The second Earthquake Spell dropped on a structure will do 1/3 the damage of the first spell, the third will do 1/5th, the fourth will do 1/7th, and so on. A level 10 Town Hall cannot be destroyed with this spell, but its health can be pulled down to 1,275 hit points using 1 Earthquake Spell and 5 Lightning Spells. You can, however destroy a level 7 Town Hall with 1 level 3 Earthquake Spell and 4 level 6 Lightning Spells. 4 Earthquake Spells, regardless of their level, can take down any level of Walls. Successive Earthquake Spells on the same building do significantly less damage, but successive Earthquake Spells against the same Walls do more damage. 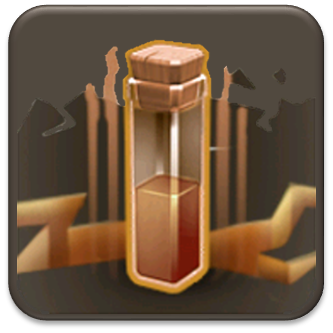 Description of common tactics of usage a Earthquake Spell during the battle is Here. 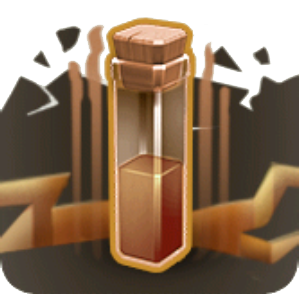 The Earthquake Spell is a spell added in the July 1, 2015 update. Earthquake Spells cannot damage Storages, but can damage Collectors, Mines, and Drills. It takes 1 maxed Earthquake Spell to do 25% damage. The next 7 do about 25.5% damage, and it takes 420 to fully destroy a building. Thus, it is a good idea to bring one Earthquake Spell to severely damage a critical structure. Earthquake spell generate cracks in the ground within the area affected by them. These cracks remain there for the entire raid and slowly fade only when the player logs in or another raid is conducted. Earthquake Spell – Weaken walls and buildings with crippling earthquakes! Giants can take a lot of damage. Deploy them first to draw the defenders' attention.